Fence Contractor Texas | Symco Structural | Serving San Angelo,TX area. Symco Structural is the number one Fence Contractor in West Texas. Our Fence Contractor Texas division has been serving people for over a decade. Our team would love to work with you on your next Fencing project. Let us bid on your next Fence Contractor Texas job, give us a call at 325-227-8715. We look forward to hearing from you and working with you on your next Fencing project in Texas. Our team at Symco Structural are your leading Fence Contractor Texas professionals! When you choose to work with us, you are choosing the best in Fence Contractor Texas! We use only the best materials for all of our Fencing jobs. For each of our projects we use new mill-reject pipe and American made wire and t-post that guarantee your fence will last many years. Our team at Symco takes pride in all of our Fence Contractor Texas jobs. Each project we complete has been one we are proud to stand behind. 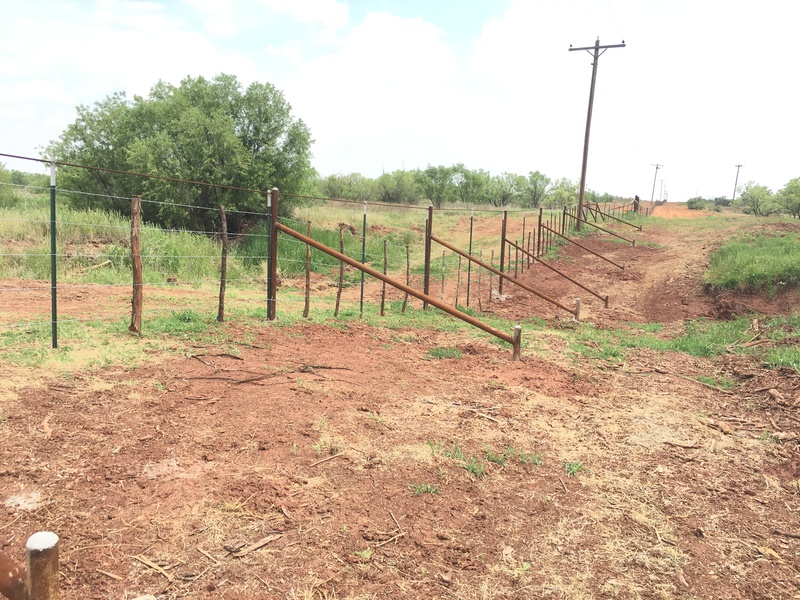 We are the best of the best when is comes to fencing and we are proud of it, our men have the knowledge and skill set to build all types of farm and ranch fence, game fence, and livestock corrals. Our Fence Contractor Texas jobs are something we are proud to show off to everyone we can. Don’t hire a second rate company for your next Fencing project, give Symco Structural a call at 325-227-8715 and let us work with you! We would love to work with you on your next fencing job. Fence Contractor Texas projects are our passion and we would love to help you out on your ranch or farm. There isn’t a project we haven’t been able to complete. No job is too large for our Fence Contractor Texas team, we can handle anything you throw our way.